Hitting down on a driver will increase the backspin and in turn reduce the ball flight and the overall distance of the shot. Here's a great drill for a more purer strike. 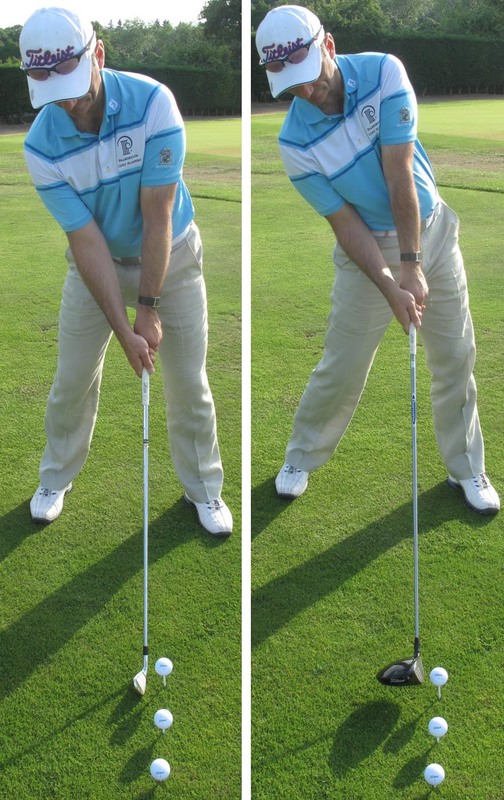 Set up with a long iron and hit the ball whilst leaning back. If you connect with it on the up then the ball will travel through the air at a normal trajectory, not too high and not too low. The same method then needs to be applied for when you're practising with your driver. Hit a few balls until you're connecting nicely and the ball is flying through the air at a higher trajectory than you were previously creating. Then hit a drive with a normal set up. You should start to see a better ball flight and have less tendency to hit down on the ball off the tee. WATCH: How to hit a low driver into the wind - TOP GOLF TIP!